If you are dealing with chronic pain and you’re looking for relief, a good foam roller can help you. It’s a form of self-massage that helps get rid of any tightness and adhesions in your connective tissues and muscles. However, for you to actually experience those benefits, you need a foam roller with the right materials, density, texture, and size. With that, allow us to share with you 4 amazing products that can easily be the best foam roller for beginners. 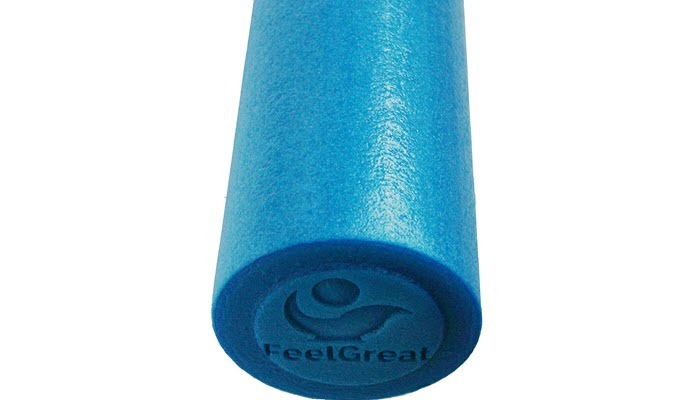 Foam Roller with High Density Firm Core by FeelGreat Physical Therapy is one of the best foam rollers for beginners you can start with. It has this soft outer foam which offers a gentle support for those with sensitive tissues. Inside, you’d find a really dense core that speaks durability. It won’t break apart easily no matter how frequent you use it. Even if you’re a serious athlete, you won’t have a hard time utilizing this product in your daily exercise routine. 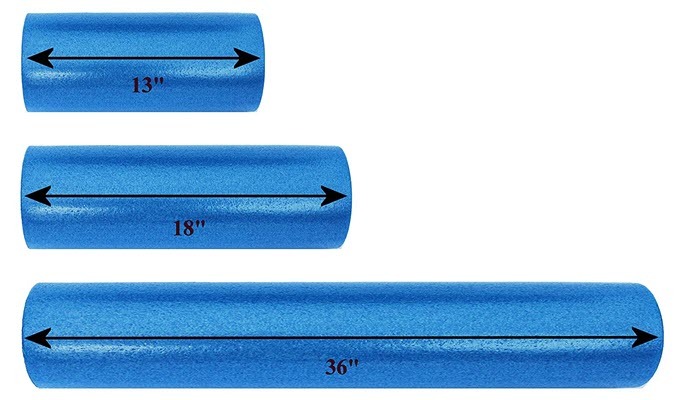 This foam roller is 13 inches in length. It’s the best size you can get if you like traveling since it can easily fit inside your carry-on luggage. While it’s not big enough for your back and the other large areas of your body, it should be enough for the smaller areas of your body. 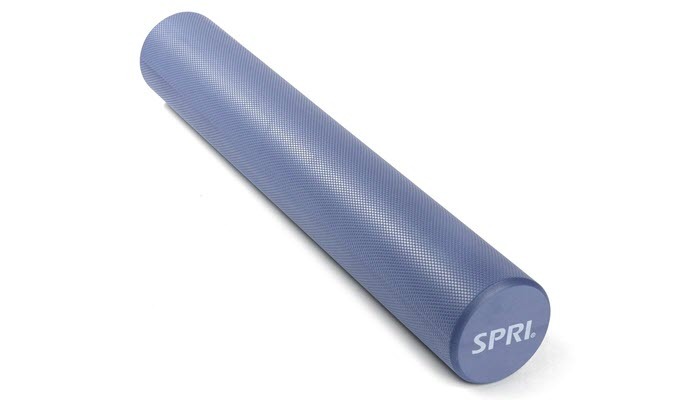 SPRI EVA Foam Roller is a good choice if you sweat a lot during exercise. Its materials are able to prevent moisture and bacteria from getting inside the foam. 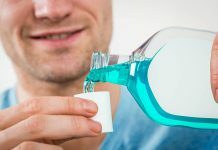 With its non-porous surface, it’s also easy to clean. You can just wipe it with a cloth after use and keep it in your storage area. This roller is designed to improve not just your balance and flexibility but your strength as well. It can even offer myofascial release, a type of therapy which can improve pain and skeletal muscle immobility. 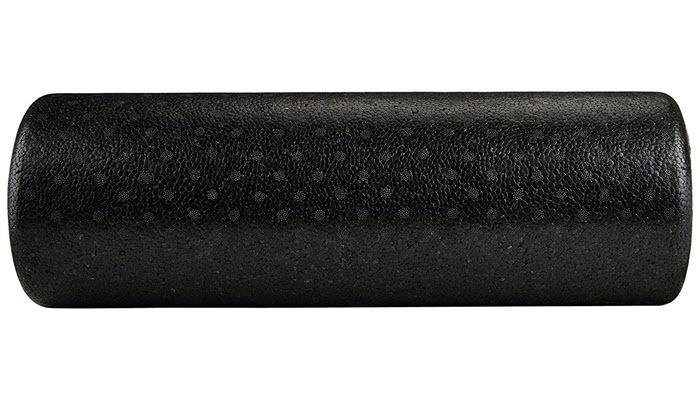 J/Fit Basic Foam Roller is a really simple foam roller which makes it ideal for beginners. Available in about 6 different colors, it’s designed to improve muscle re-education, body awareness, and your sense of balance. This foam roller has a medium stiffness which isn’t entirely bothering. In fact, because it’s a bit stiff, it works perfectly in stretching the back and relieving any discomfort there. One issue you may experience with this product is its durability. While it doesn’t shrink quickly, it can get chipped away over time. AmazonBasics High-Density Round Foam Roller is one of the cheapest foam rollers you can get these days. Despite being affordable, however, this product is extra durable. The foam roller is designed to provide a deeper massage than what you can get with standard foam rollers. It can help with your flexibility, strength, and balance. It even works well for rehab exercises. Another great thing about this product is its weight. It’s light enough to carry with you when you travel and it won’t take a lot of space in your luggage. It’s fun, too. Available in 6 different colors and designs, you’ll have the chance to pick one based on your personality. Long foam rollers are about 36 inches long. They are ideal to use on the larger areas of your body such as your quads, back, and hamstrings. If you are planning on getting a foam roller for the smaller parts of your body, then you should get one that’s shorter. 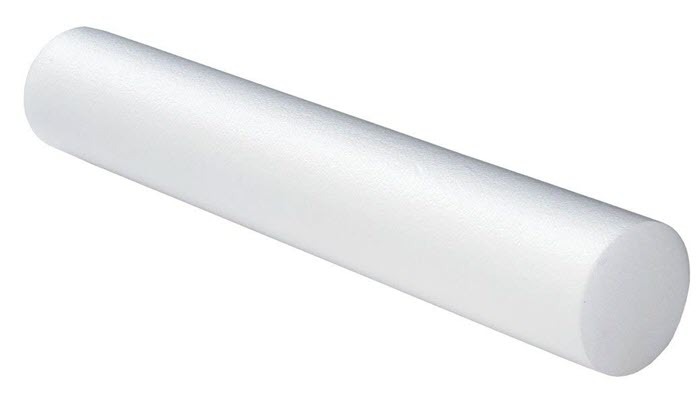 Rollers that are 24 inches in length are great for calves, arms, and other small parts. You can get a roller that’s either smooth or textured. A smooth surface makes it easier to apply an even pressure on the body. It’s not intense which is good for people new to using foam rollers. Texture foams, on the other hand, have knobs, ridges, and bumps that provide a deeper and more intense massage. The patterns can vary but rollers that have higher ridges and well-defined points can offer a more intense massage. You can get a clearer idea of what your body really needs by assessing how you feel after using your foam roller. If you are still experiencing tightness and pain after, you should probably consider getting a better and more intense foam roller. Most foam rollers are color coded based on the level of firmness. White, in general, is the least dense choice. White rollers are the softest, making them a good choice for beginners. Black rollers, meanwhile, are the densest rollers you can get. Foam rollers that come in different colors have medium density. While foam rollers are generally affordable and easy on the budget, you’d still want them to last long. With that, find foam rollers that are made with high-quality materials. Make sure that the one you choose won’t chip easily even when used frequently. You should also take note of how it performs even when exposed to high pressure. 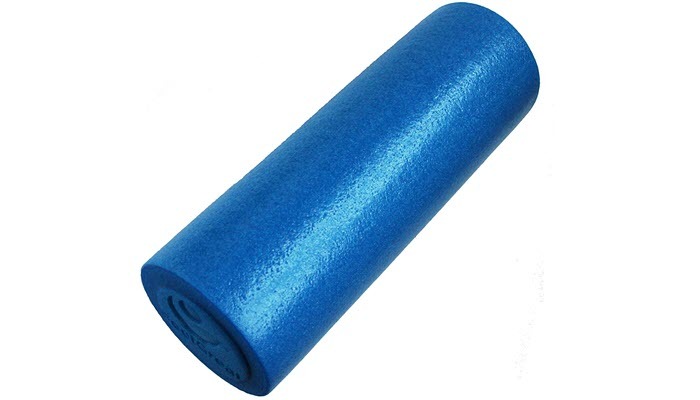 There are foam rollers that don’t easily regain their original shape even after pressure is removed. These are the rollers that make your pain worse. Choosing the best foam roller for beginners can be a bit overwhelming. After all, you have to consider a lot of factors just to make sure the right product can provide pain relief. For us, Foam Roller w High Density Firm Core by FeelGreat Physical Therapy is definitely the best product. It’s durable and easy to use for beginners. And even if you are a serious and advanced athlete, you’ll still find this foam roller a good investment. If you have an existing foam roller at home and you’re not sure if you’re using it right, there are guides you can refer to. Read them before you give your routine another try. To complete your gears and equipment, you should also consider getting a good yoga mat. While wearing a pair of yoga pants isn’t really necessary, they can make your routine a lot more comfortable and safe.